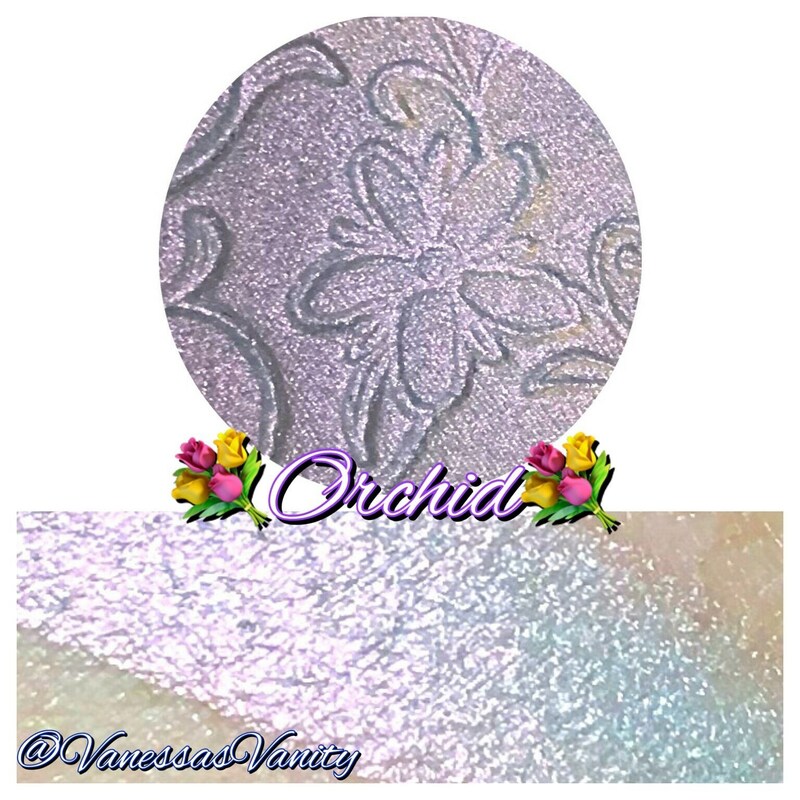 💐ORCHID 💐 is a part of our BLOOM & GLOW collection (purchase as a set under the COLLECTIONS & BUNDLES section). 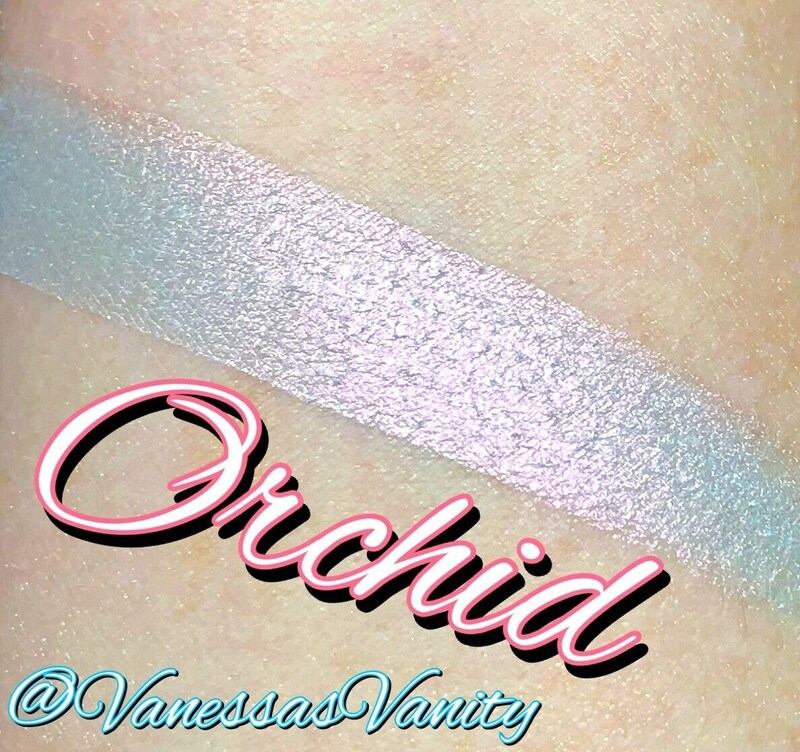 It’s a Duochrome baby blue / almost minty green blue in some lighting with a pink shift. 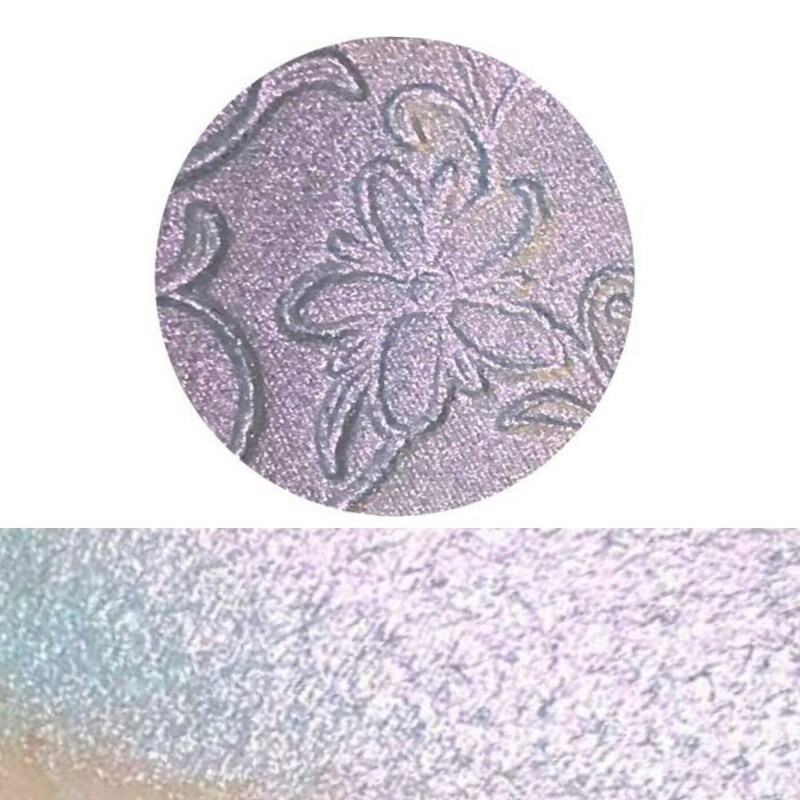 Hard to describe because it looks so unique under different lights. 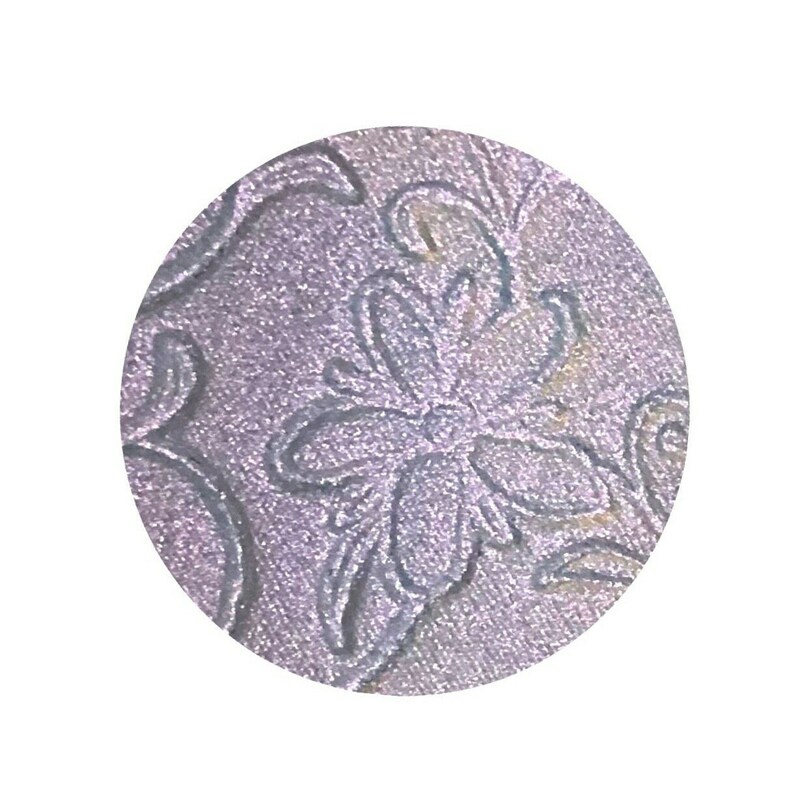 EXTREMELY UNIQUE..May be worn as a blush or an eyeshadow as well.